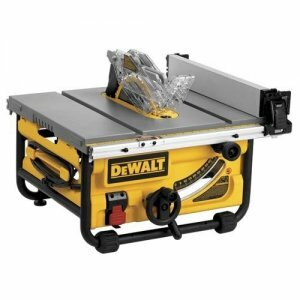 The regular price of the DeWalt DW7480 10" Compact Job Site Table Saw is around $380 and it is on sale for $323.99. The coupon code takes off an additional $35 to bring the price down to $288.99. This is the lowest I have seen this saw, even lower than the older DeWalt DW745 Table Saw.